Delicious, delicious! I've been searching for the perfect bookcase and I think I found it. This hip bookcase belongs to the wonderful artist, illustrator, Olaf Hajek. Freunde von Freunde photographed Hajek's apartment and I fell in love with it. The tour had me drooling nonstop. 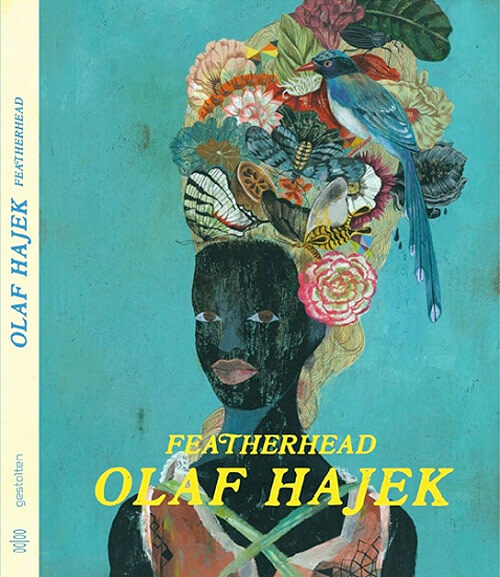 There's also a video of Olaf Hajek talking about his inspirations. It's in German and I have no clue what he's saying but his creativity, his home and his charm is making me swoon. I'm adding his book to my wish list.